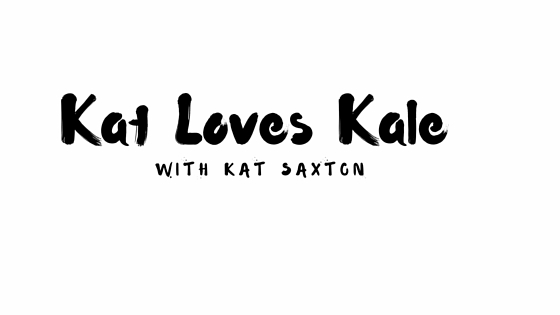 Kat Loves Kale: Holistic Plant-Based Health Coaching: LOOK! I JUST GOT A BARGAIN! There's something about dark and small spaces that my children love. Paper bags, plastic bags, closets, suitcases, cardboard boxes and drawers are just few places where I've found these two monkeys hiding in. Last night we had quick dinner with my sister-in-law and her husband at our favorite restaurant by our house and once again it was outstanding. 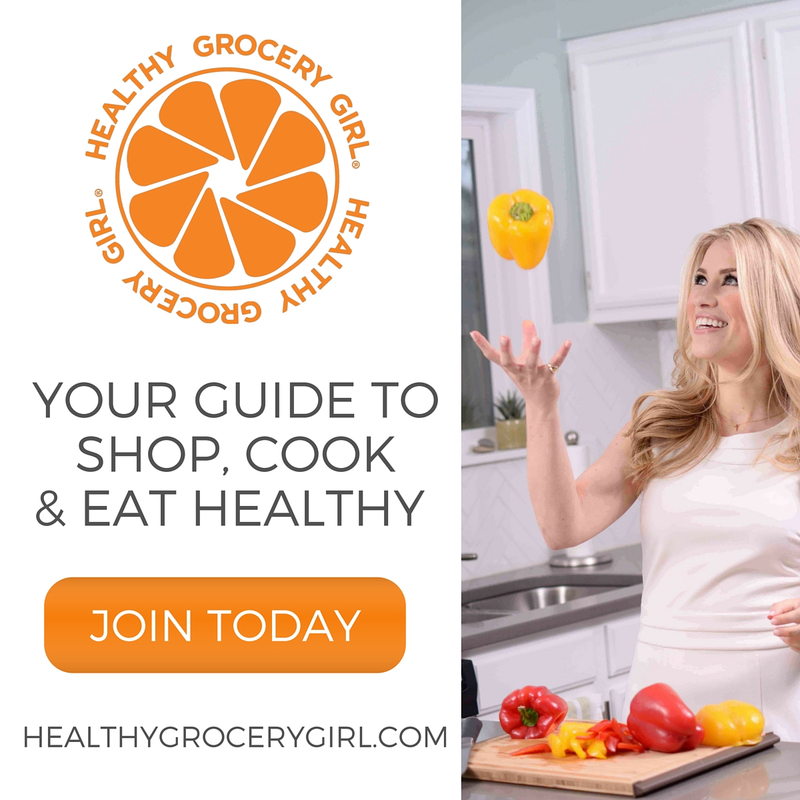 It's all local, organic, sustainable produce, plenty stuff for vegetarian to choose from and especially their desserts are to die for. Restaurant was too dark to take any photos, but I'll be sure to snap some when we go there for brunch next time. awwww your kitty is so cute!